The grant money was used for an amputation procedure for a dog who had a broken foot that had been causing pain for an undetermined amount of time. 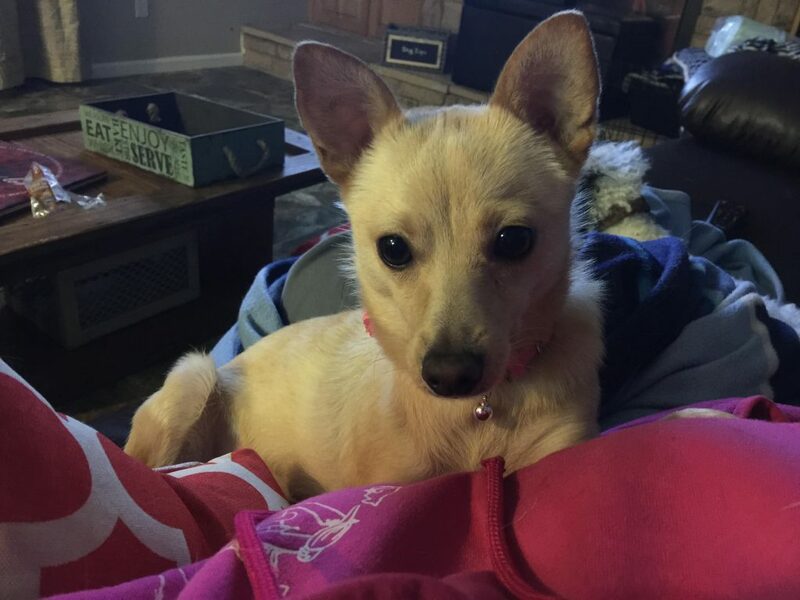 This grant helped us by providing the funding needed to have the procedure for Pixie. Without the funds, we would have had a much harder time raising money for the procedure. The longer Pixie went without the procedure, the longer she endured the pain. Pixie came to the Roanoke Valley SPCA on a transport from another county. When we took her off the van and placed her on the ground, she would not walk anywhere. At that time, we figured she was just scared, so we carried her to her cage. During her examination a few hours after her arrival, we found that she still didn’t want to walk on her front leg. We took her to Vinton Veterinary to have an x-ray of her leg. After close evaluation, we concurred that her leg was broken and had tried to heal without treatment. Her leg had suffered a lot of damage, to the point that, after consulting with the veterinarians, we decided that the best option for Pixie would be to amputate the leg. 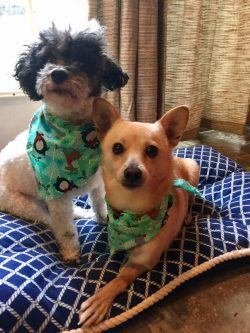 This procedure is not cheap, and, fortunately, with the Petfinder Foundation Emergency Medical Grant, we were able to fund the operation. 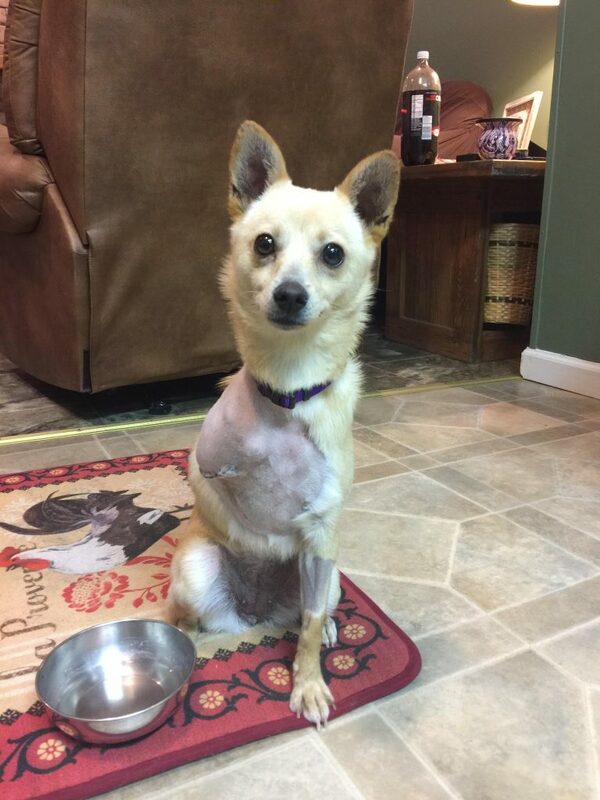 The procedure went well and Pixie was placed in our foster program so she could heal in a calmer environment. After weeks of healing, Pixie was finally made available, and it turns out that her foster family had fallen in love with her so much that they had to adopt her. Pixie is now part of a loving family that spoils her to death!